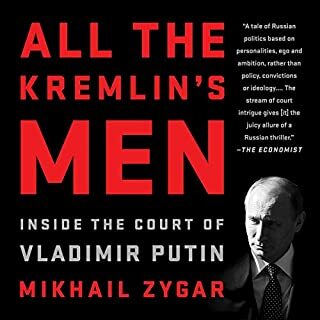 A fantastic book, a well researched look into the rise of Putin. I encourage everyone, not just Russophiles to take a read. It would do the world a lot of good to understand the political situation in which the world currently stands.